Thanksgiving is coming already this Thursday so it’s time for the last preparations! 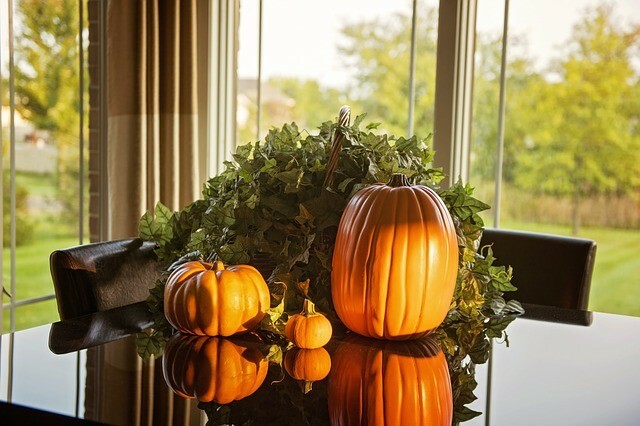 Talking about this holiday we imagine a tasty dinner with a turkey and an apple pie but at the same time we know that serving Thanksgiving table takes a lot of energy and money. It’s highly important to get our money ready for the holiday spending! 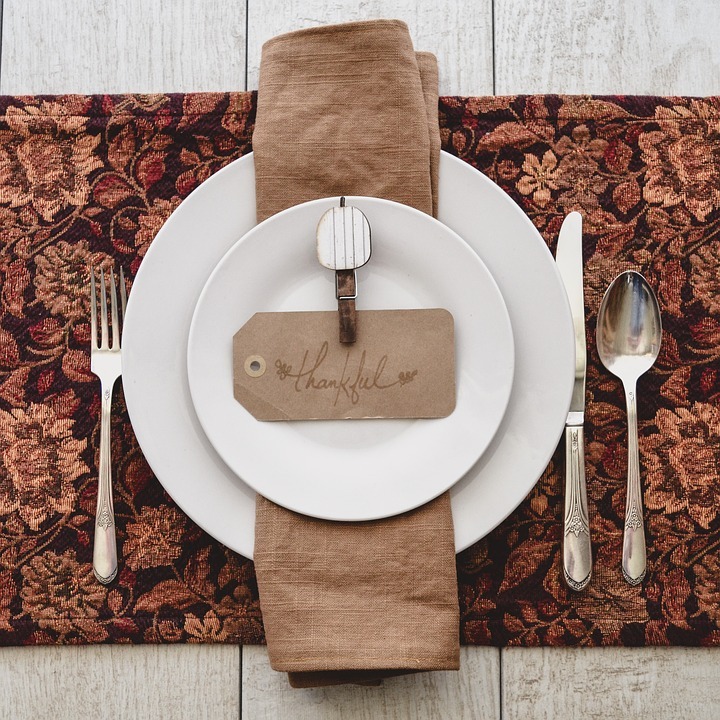 Use our frugal shopping strategy to lay out the Thanksgiving table and don’t forget to use smart tips to get the max of Black Friday shopping next day. Actually, it’s a great tip not for Thanksgiving only, but also for daily grocery shopping. You can save hundreds on groceries if you plan your menu ahead! The first thing to do is to check your pantry to see what you already have. Then make a shopping list considering your plans for the holiday menu. If you’re inviting guests, ask if they will bring side dishes or drinks. Grocery stores often offer great deals on turkeys on other food for Thanksgiving so you must take advantage of it! Check your local stores to see if they have any attractive offers and don’t forget that you can use mobile apps to compare prices. Also, check websites, compare paper ads and get coupons to save as much as possible. Major supermarkets always have special loyalty programs and ready to reward their customers with special deals and impressive discounts. For sure, you’ll find such programs in Target and Walgreens and they are free to join in! You can boost your savings by signing up for a loyalty program and using your loyalty card every time you make shopping. If you have enough time, it’s better to cook everything yourself, especially, when it comes to side dishes like sauces and desserts. If you cook yourself, you can save money and your self-made dishes will have a better taste than those you can buy in a store. Many people believe an old stereotype that only products of big brands have good quality and taste. Indeed, generic and off-brand products often have a very good quality and it’s not worth underestimating them! Don’t be afraid to try off-brand products and stop thinking that a higher price always means a better quality. You may have your holiday menu ready a few weeks before the holiday, but it would be useful for your budget if you would be flexible and ready to change some products for those which are on sale. Don’t be afraid to make changes in your menu and replace more expensive items with sale products. Don’t spend hundreds dollars on decorations! It should not take a lion’s share of your holiday budget. Dollar stores can be a real treasure because you can find everything from paper plates to nice decorations over there and buy what you want just for $1! There are leftovers after every holiday so first of all, make some space for them in your fridge. Don’t throw the food in any case, better to check post-Thanksgiving recipes and cook something nice out of these leftovers. For example, you can make sandwiches with turkey and make a pie out of mashed potatoes. There’s not so much time left but you can still have a great Thanksgiving without spending any extra. Plan your menu, compare prices and choose the best place to shop. Take advantage of such helpful tools like coupons and loyalty programs. Visit a dollar store to buy holiday decorations, get ideas for post-Thanksgiving dishes and you’re ready for the holiday! Personal Money Service wishes you a happy Thanksgiving!